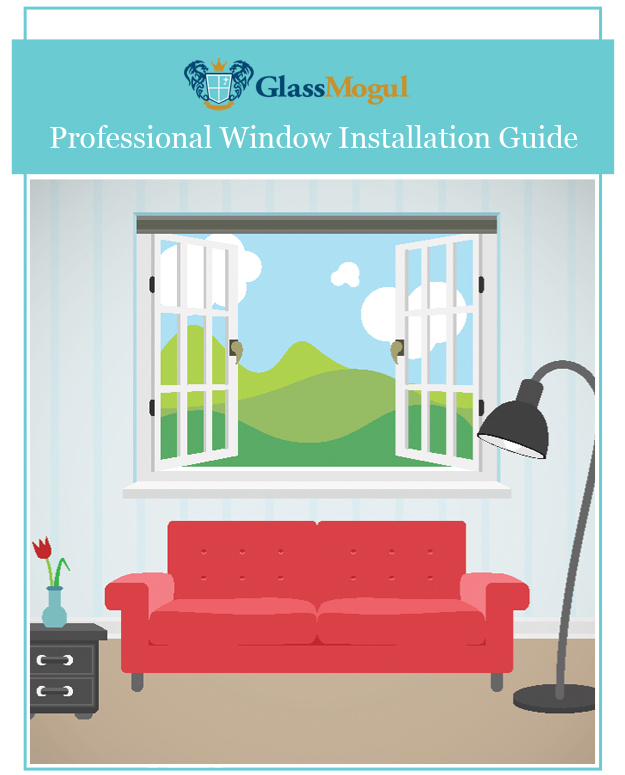 At GlassMogul we service, repair, install, and replace transaction windows that come in all shapes and sizes for both commercial and industrial applications. Our transaction windows are secure, available in bullet-resistant glass, and are ideal for late night convenient stores and bank tellers. Whether you are seeking a reception, cashier, or drive-thru transaction window, you can count on the skilled experts at GlassMogul to get your job done correctly, on time, and within budget. We install and repair Arcat, Armortex, Bullet Guard, C.R. 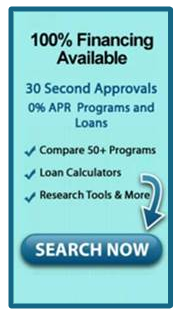 Laurence, Co., JELD-WEN, North American Bullet Proof, and Quikserv transaction windows to name a few. We perform work on all brands and styles, regardless of how old they are. 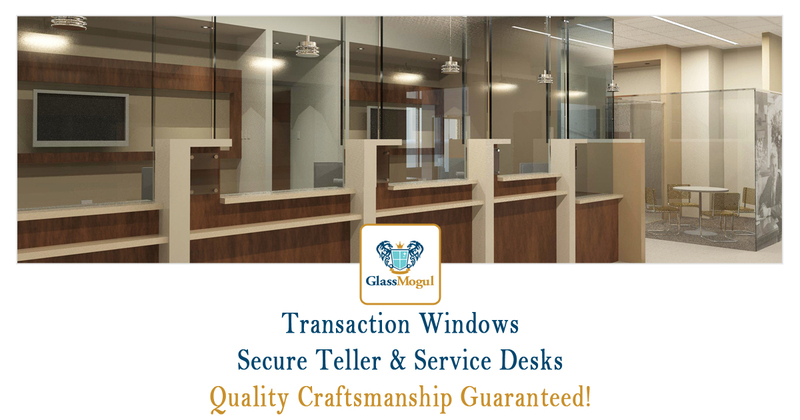 When it comes to installing new transaction windows, we offer automatic, bank teller, bi-fold, bullet-proof, bullet-resistant, cashier, commercial, drive-thru, fast-food, manual, office, pass-through, reception, retail, security, self-closing, service, sliding glass, and teller units.